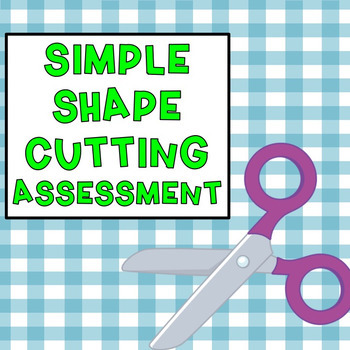 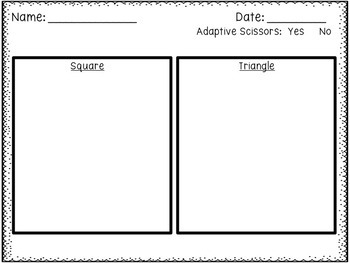 Quick, print and go assessment for cutting basic shapes. 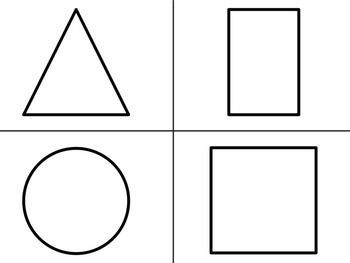 Two different sized solid black line and dashed line shapes. 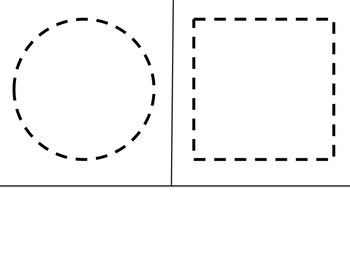 Data sheets to glue cut out shapes on for work samples or portfolios included.